Praneeth Datta (“Praneeth”) is a full-stack programmer with a deep interest in data mining and machine learning. Praneeth joined GenY Labs right after graduating from the International Institute of Information Technology, Hyderabad. 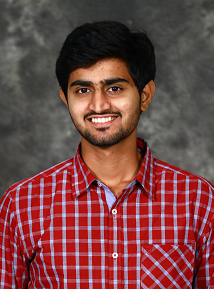 Praneeth works as a data scientists and machine learning algorithms. He got initiated into this domain early on, during his under-graduate program, where we worked on language translation using text mining and machine learning methods. He is a full-stack programmer. Praneeth enjoys catching-up on movies in his free time (which is rare! ).